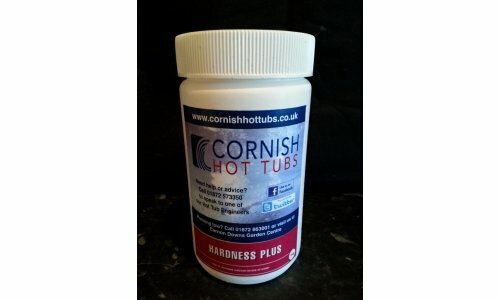 In acrylic spas calcium hardness should be a minimum of 175mg/l. This should provide sufficient calcium to satisfy the waters calcium demand. Calcium hardness can be increased using Hardness plus. In hard water areas with a high calcium hardness level, Spa Stain and Scale remover should be added as per the instructions on the label to prevent scale formation.